MUSEUM TOWER DALLAS prides itself on making life truly exceptional for our residents. 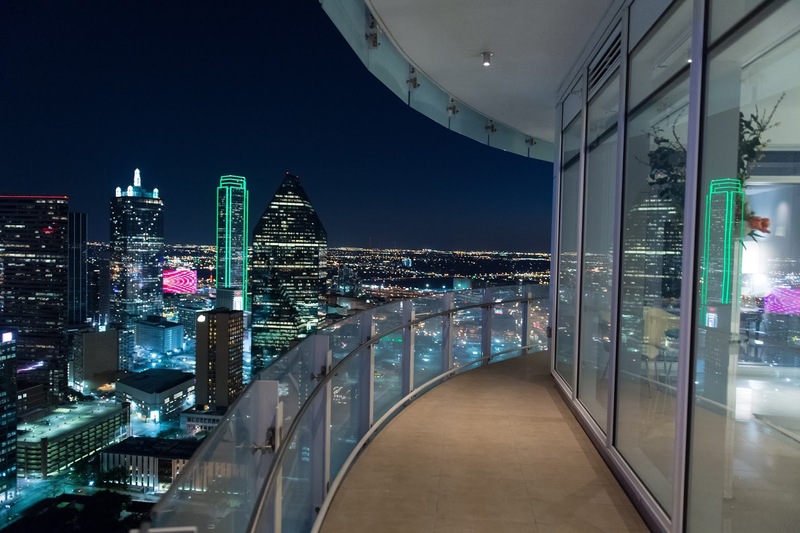 As an extension of our in-house, at-your-service concierge, Museum Tower curates a special guide to the best things happening in Dallas every Friday in anticipation of the weekend ahead. This weekend, enjoy one of the world's best-loved musicals, take in the captivating sights, sounds and smells of a local farmers market or indulge in the romance of Shakespeare. There is always something extraordinary happening #NearbyMuseumTower. Go make the most of summer! At Museum Tower Dallas, every day is never everyday. As such, our standards are above the ordinary. Take a private sunset tour and as you step inside each high rise home, you'll notice the utmost regard to detail that extends well beyond exquisite design. Museum Tower Dallas prides itself on making life truly exceptional for our residents. As an extension of our in-house, at-your-service concierge, we’ve curated a special Father’s Day weekend guide to the best destinations #NearbyMuseumTower. Whether relaxing by the pool, discussing an abstract painting, enjoying a gourmet meal or simply taking in the stunning skyline views, there’s something certain to appeal to every dad and his unique interests. Explore our weekend guide below and then, go make great memories with dad! Already this year, sales in Uptown, Downtown and the Arts District are up 13% compared to last year. 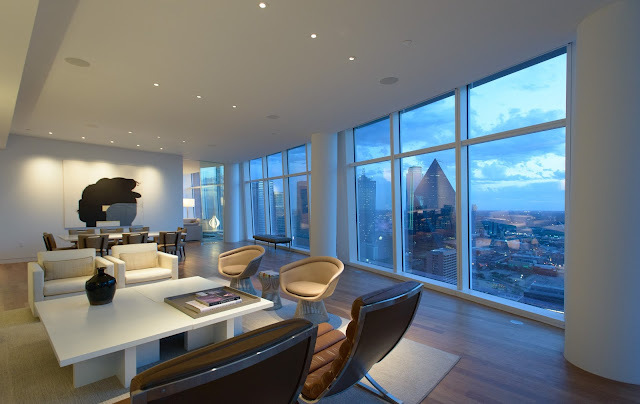 In the luxury market, the increase is 16% which includes a positive sales trend at Museum Tower Dallas. Did you know? 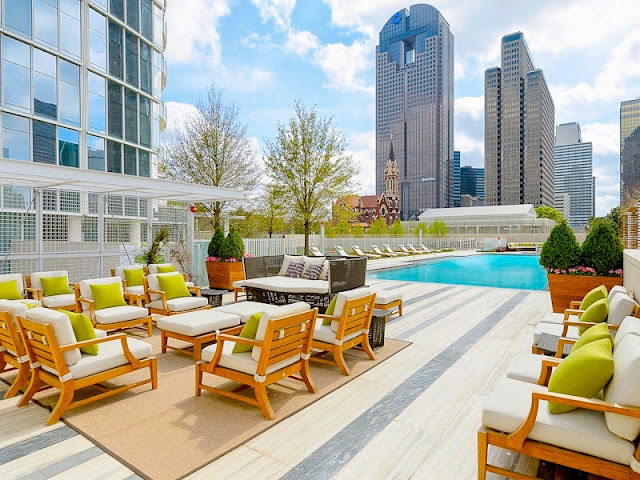 Dallas' most luxurious residential high-rise has a flourishing presence on social media. As an online extension of our 24/7 in-house concierge, Museum Tower Dallas delivers quality content on our official blog, Facebook, Twitter and Instagram. Located in the heart of the nations’s largest urban contiguous arts district, Museum Tower Dallas is never far from outstanding art exhibits, diverse cultural celebrations and world renowned symphonies and performances. Homeowners enjoy unrivaled access to the city’s most exquisite displays of culture and art, at a location that only Museum Tower Dallas can offer. As a service to our residents, we hand-select the best events happening every weekend #NearbyMuseumTower and share timely reminders to our hundreds of followers on Twitter and Facebook. Summer has arrived in Dallas. From visiting art exhibits, relaxing at outdoor concerts or enjoying any of the daily interactive activities at Klyde Warren Park, the best experiences are always happening just steps away from Museum Tower. This season is certainly one to spend outdoors. Enjoy summer block parties, watch the Texas Rangers at the ballpark, indulge in a picnic in the Dallas Arboretum and even connect with a charitable cause during Voly in Klyde Warren Park. The sun is shining! Take time to soak in the reality of a life well-lived at Museum Tower. To help enrich the life of our homeowners, Museum Tower continually seeks out and shares timely information and helpful reminders about extraordinary, exciting events. 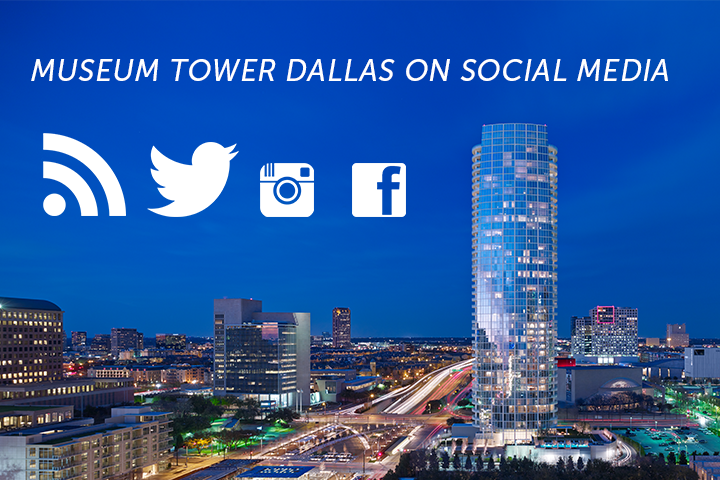 Follow Museum Tower on all social media platforms for the latest information on Dallas and the surrounding neighborhoods and communities. 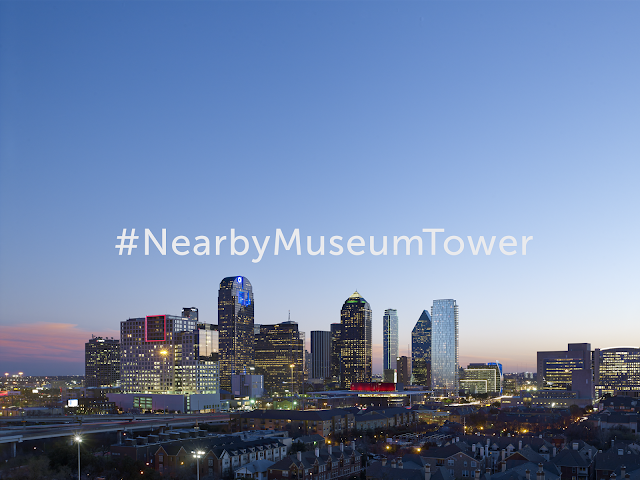 Like Museum Tower Dallas on Facebook and follow @MuseumTwrDallas on Twitter and Instagram. Use #MuseumTower for the opportunity to be featured on Museum Tower’s social media.